Leo Tolstoy said that the art it is a means of union among men, joining them together in the same feelings, and indispensable for the life and progress toward well-being of individuals and of humanity. With this said, a marriage can be considered as the highest and the purest form of art. 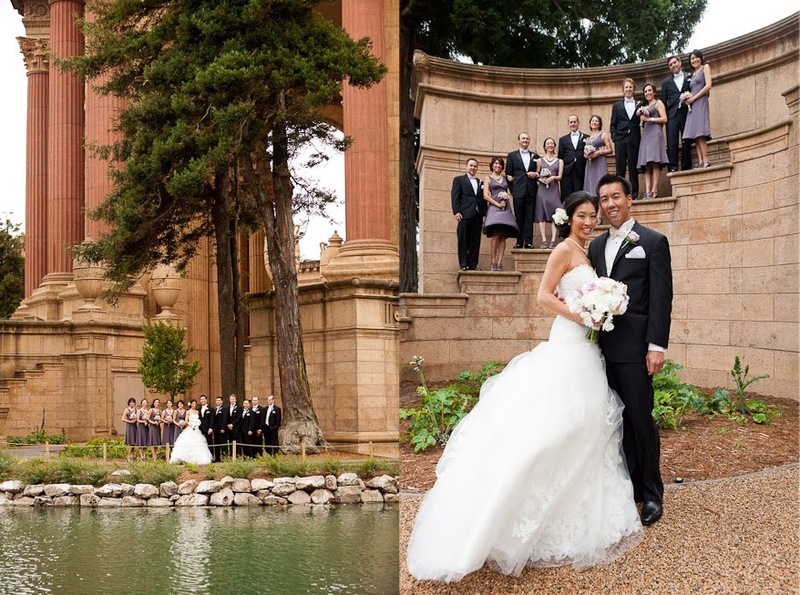 The wedding photography itself can be considered as an evolving art. The San Francisco Wedding Photography it is an example of how an area evolved in a specific place and now expands all over the world. It is one of many cities who got a big range of photographers that make this art better and available for more and more people each day by bringing in its professionalism and talent. I connected the wedding photography with art because the result of it is the everlasting moment that can be seen in a frame, on a paper or on the computer screen. Such moments as the first kiss after becoming husband and wife, the bridesmaids fight over the bouquet and the lazy last dance, once transformed into pictures, count as valuable memories. And it is all art, there are no bad photos, there are only funny and really captivating ones. The marriage, it is not a thing-it is a way. A way that started with that “yes” that is always said in front of the Priest, a government official and sure in front of the photographer. Of course, the photographer’s camera has to catch as many looks, smiles and quiet moments as it is possible. Because the photos will be the masterpieces that can make people feel. An old lady was once young and beautiful, sadly she is now only beautiful. A wedding picture can make her feel young again. This is a supreme power a picture has. We should never underestimate the value of the wedding photographs. That’s why we should always look brave at the camera, smile and remember that we will never be as young as we are tonight. The ignored camera and a picture not taken is a forever lost moment, that can never be relived again. This is why there is so much importance given to the photo because the wedding images are an art and a memory. Maybe this is why the bridesmaids that are invited to the wedding tend to make tens or sometimes hundreds of pictures, because on some unconscious level they know that everything is changing and that they will never be the same. The wedding is a state of mind for the couple getting married, that brings them euphoria, that transits into white and pure sparkles of love, which can be seen on the pictures, in their eyes. The way the bride moves it’s art, the way the restaurant is decorated it’s art and the love it’s the purest mastery there could ever be. The wedding photographs are a part of an autobiographical art that just by looking at them enables us to find ourselves and lose ourselves at the same time. The wedding dress is so nice!